Auto Meter Data Acquisition Pressure Senders UNIVERSAL - Pann Auto Performance - San Diego largest aftermarket automotive performance parts - What do you drive? AutoMeter just announced a new line of senders aimed squarely at the Data Acquisition and EFI markets. 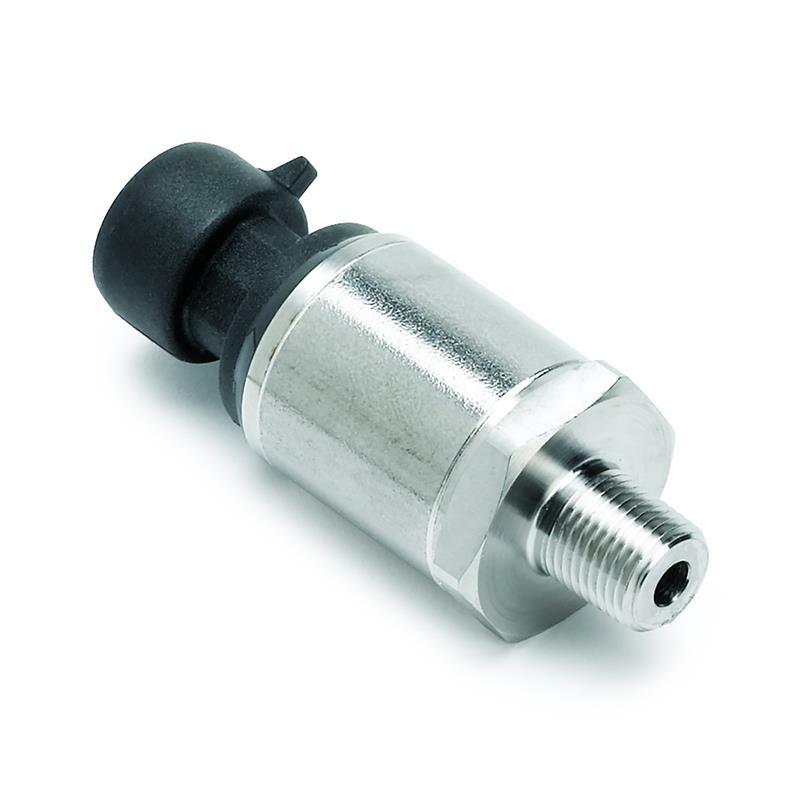 Leveraging their track-proven solid state design, these 0-5v pressure transducers offer unparalleled accuracy and durability at a fraction of the cost of the competition. Bucking the trend of locked down, proprietary parts, these new senders will work with nearly every popular data acquisition and fuel management system. Whether it’s an AutoMeter, RacePak, Holley, Motec, or nearly any other brand, you can now get the most trusted transducers available without burning your budget. Each 0-5v transducer is built with superior quality featuring a stainless steel construction, 3-wire connector, and a 1/8” NPT threaded male fitting. Compatible with a wide array of fluid types including but not limited to water, gasoline, ethanol, methanol, diesel, air, nitrous oxide, and brake fluid. The extended line of products include a 0-75psi, 0-150psi, 0-300psi, and 0-500psi pressure transducer.